I want to share with you one of my style crushes - Miranda Kerr. 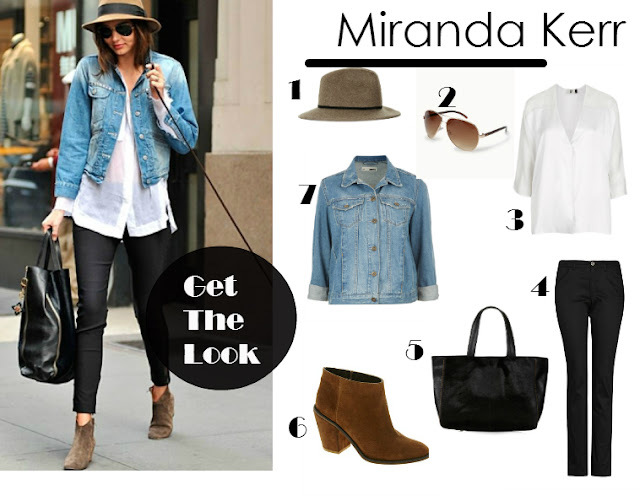 Miranda Kerr is always top styled and the special thing is that it still looks very easily. Most of the time she wears mini dresses, which set off her long legs and her tiny waist in scene. She focuses on fashion classics and combines them with great accessories that round out her outfit. Her style is usually more classic. I am big fan and let me inspire by her style. Who's your favourite style crush?